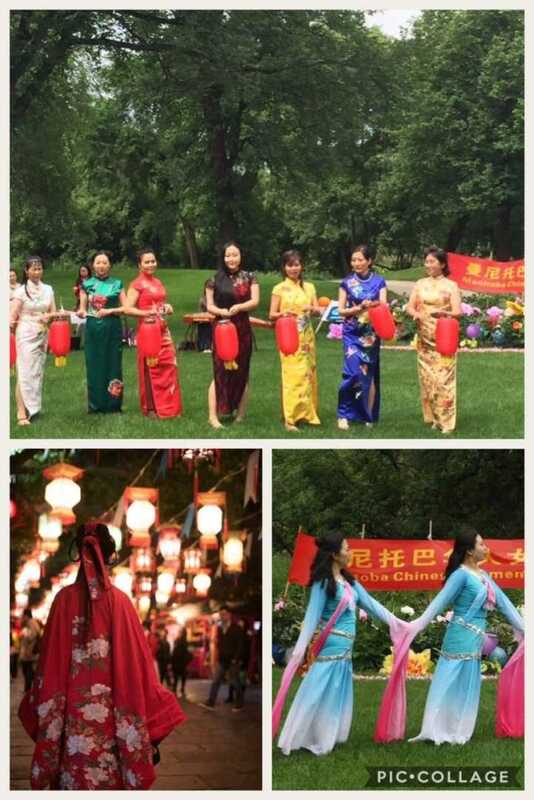 Please join me at this beautiful event of Chinese culture. Known as the ‘king of the flowers’, the peony is a symbol of royalty and virtue. It is also called the ‘flower of wealth and honour’ and is used often in Chinese art. During this year’s event, the MCWA will showcase the ancient Chinese Marriage Rituals of China’s Han Dynasty (206 BC – AD 220) and the Han Dynasty Chinese Costume Show. There will be other performances from myriad community groups as well. The whole wedding ceremony follows Han Dynasty rituals in exact order, creating an air of majestic and divine nobility.